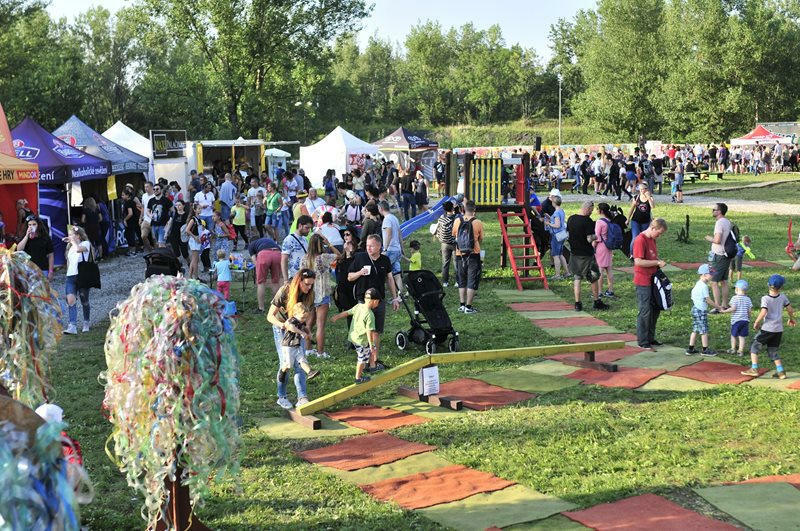 Not just for teenagers and adults, festivals have now adapted to accommodate families, offering exciting spaces that encourage creativity with a celebration of music and the arts. 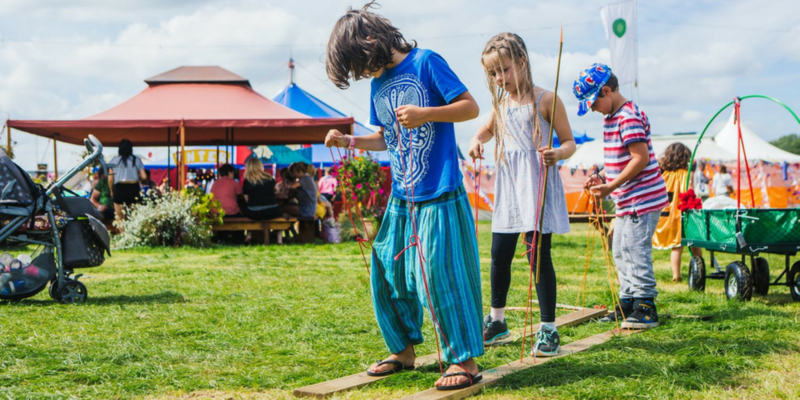 Ensure your children have the best time exploring and enjoying all the festival fun by dressing them in practical clothing. climate. Prep for the rain and the cold with waterproof clothing – such as Muddy Puddles Puddle Pacs in their all-in-one design and a good pair of wellington boots. These will ensure you kids stay clean and dry when they’re stomping through the mud and grass. Layers, layers and more layers. Even if it’s sunny during the daytime, once the night approaches, temperatures will drop. Ensure your child stays warm throughout the evening with an insulating jacket or jumper. Choose materials such as wool, fleece and down insulation over cheaper cotton and synthetics. Even though these material are cost effective, they are prone to absorb water, which will make you colder if your clothes have not dried properly. As well as the rain and the cold, most festivals will take place in the summertime, so getting ready for a heatwave is also advisable. Ensure you pack plenty of sun cream and bring along loose fitting clothing such as shorts and t-shirts, so your children can stay cool in the sunshine. Some sort of sunhat will ensure your child’s skin is shaded too. If conditions stay dry all weekend, choose sandals over wellington boots to stop painful blisters from forming in the heat. Festivals are about having fun, so why not experiment with colour and dress your child up inspired by a rainbow? Not only will this get you into celebration mode, choosing a outlandish outfit will help you spot your child in a busy crowd. Brightly coloured clothing will help you identify them if they were to run off or get lost. It can be a good idea to use lights, such as glow sticks to help them see in the dark and again help you distinguish their whereabouts. Festivals are notoriously bustling with activity. This is what makes them such exciting places, but as well as ensuring your child is warm, dry and comfortable, it’s important that you keep them safe. One of the most practical ways to do this is to provide them with an ID bracelet or necklace to wear. This should only have your contact details clearly written on it and can be extremely useful if they were to get lost and found by a member of staff. 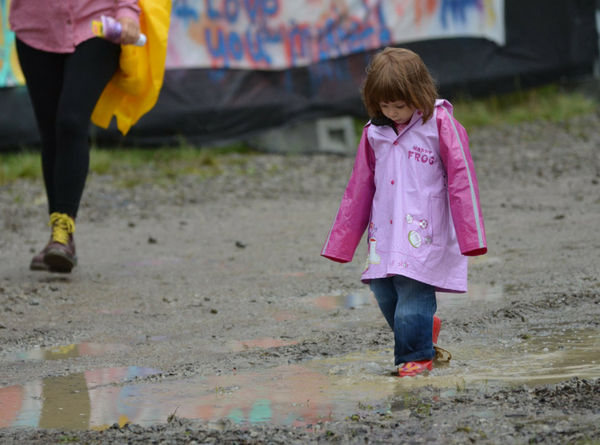 With these festival clothing ideas, your child will be safe and comfortable no matter what the conditions. Leaving you more time to enjoy the festival as a family.